Finally – the cold winter has been melted away by the hot sun – we are on our way to enjoying the endless days of summer heat, and summer fun. Keep yourself balanced this summer by staying hydrated, and by eating nutrient dense foods. Juicing fruits and vegetables is an amazing way to extract the nutrients, and deliver them directly into your system. Juice also keeps you cool and satisfied in the hot weather, whether you are out on the boat, the beach, or by the pool. Jazz up your juice! Just because you are making a healthy choice to drink fresh juice doesn’t mean you can’t have a little fun, too. Add sparkling water or alcohol to your juices for a little extra kick. (I’ll include my favorite mix-ins along with each recipe). Ok – here we go. My top 4 juices for summer. 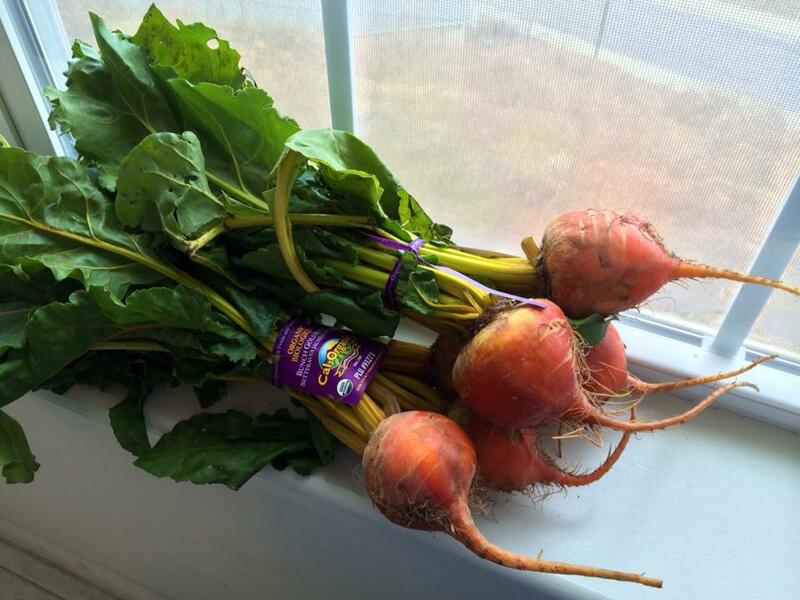 Beets are an underrated vegetable…dare I call them a superfood? Beets provide vitamin C as long as many disease preventing beneficial flavonoids. They have a high sugar content, so when you juice them, they act as a natural energy drink. Don’t be scared off by the prep work required to use beets in your juice, it’s actually quite simple. Cut off the bulbs, and scrub all the dirt off under running water. Store in a container, and when you’re ready to make juice, simply peel them with a vegetable peeler. 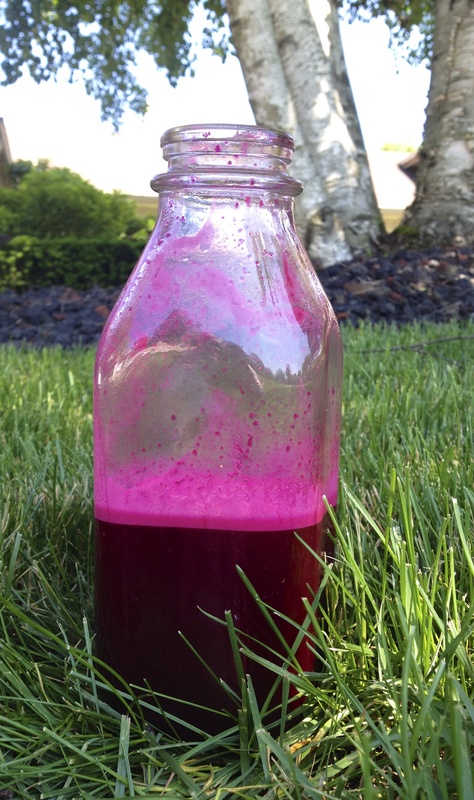 Wash and save the beet greens for smoothies or salads. 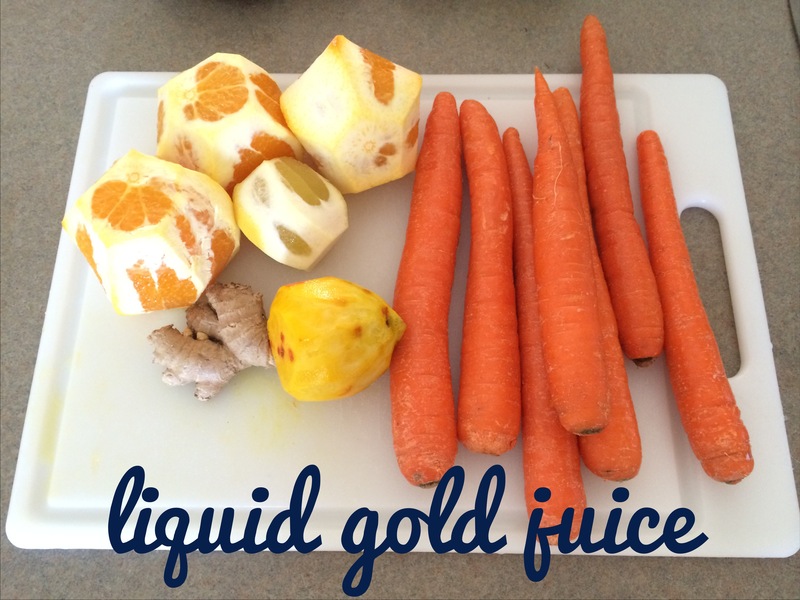 Golden beets have a milder flavor and can be enjoyed in this juice, as well. optional mix-in: Sparkling water for a refreshing purple soda. You cannot go wrong with carrots. Even the most scrupulous of anti-juice fiends will love this concoction. We all know that carrots provide betacarotene, but also vitamins A, C and K. They also work wonders for lowering blood pressure, and preventing heart attack. The other ingredients in this juice have their own health benefits too – ginger is good for bone health, anti-cancer and gastrointestinal issues. Lemon is detoxifying, and oranges provide vitamin C.
optional mix-in: Coconut Rum, for a boozy sip of paradise. What’s the new accessory for 2015? 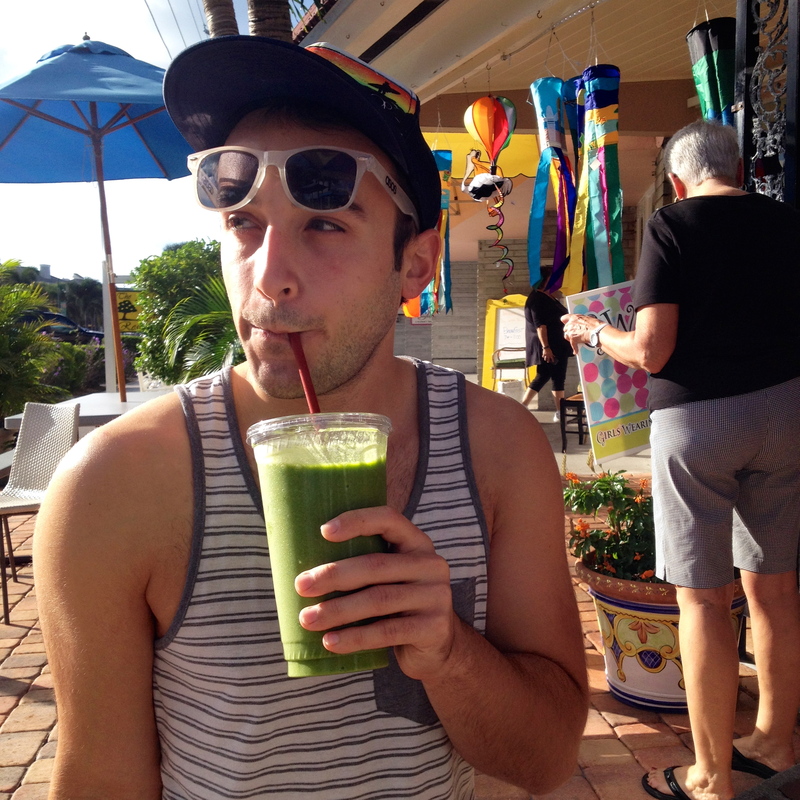 That’s right, the green smoothie. 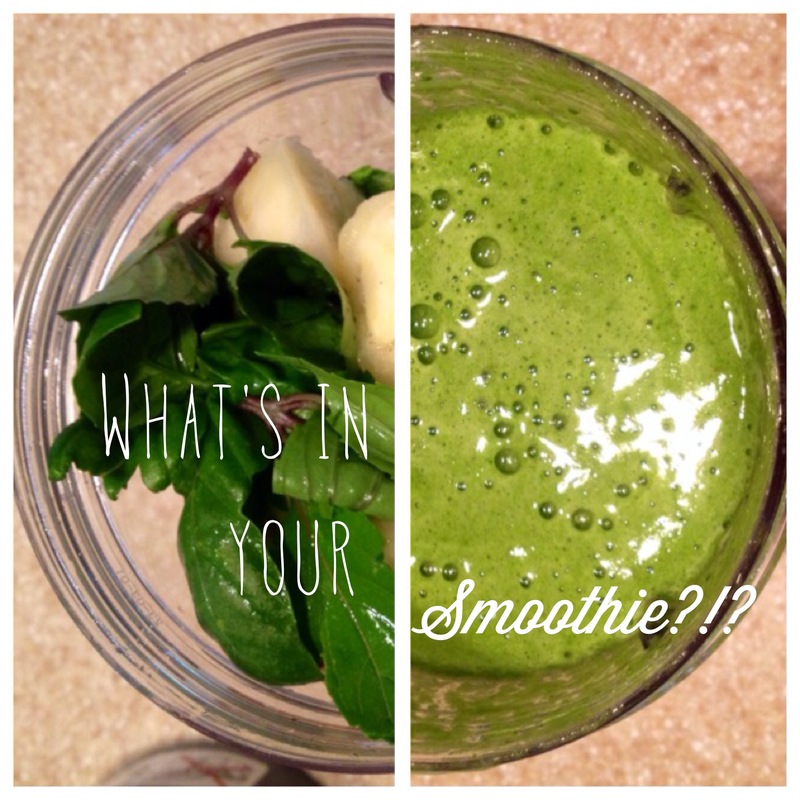 It is becoming so popular now to make smoothies – even Panera Bread has a green smoothie on their menu now. (It’s not good, though). Smoothies are great because you can combine whatever you have on hand to make a quick and easy meal or snack on the go. 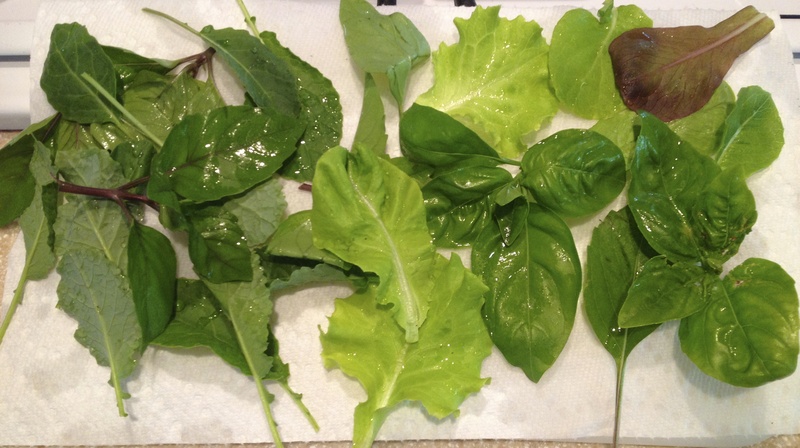 Add fresh greens, lettuces or herbs from your garden. The best part of the green smoothie, is that you can enjoy it on the go – wherever your summer takes you. It makes a great breakfast on hot days when you don’t feel like cooking. It is not summer without the wonderful world of watermelon. 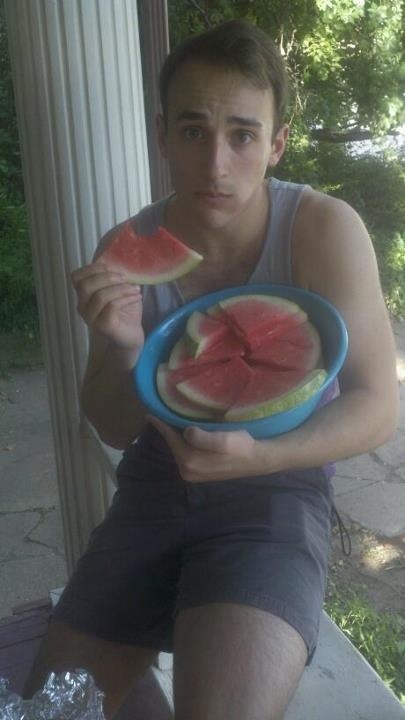 Watermelon fiend. You caught me. 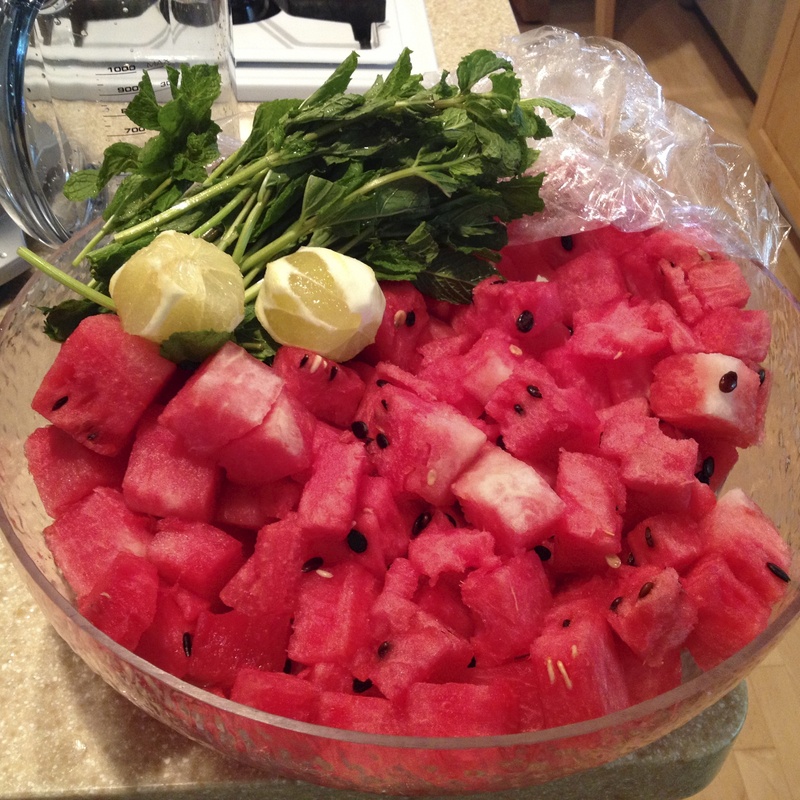 On a hot day, there is nothing as satisfying as the hydrating sweetness of watermelon – eaten out of hand, or in a juice. Watermelon provide potassium, aid in kidney and liver function and detoxification and provide lycopene, which is great for your heart. You can even juice the rind of the watermelon, which contains a lot of the lycopene that people normally toss away when eating a slice. Simply slice, and throw it all into the juicer. optional mix-in: vodka, tequila, prosecco, sparkling water – you cannot go wrong here. This is an excellent drink. Enjoy! Thanks to http://www.organicfacts.net for unbiased health info. Well, there you have it. My top four choices. Now if you’ll excuse me, I have to go find some watermelon. The watermelon one especially makes a nice popsicle too… if you have kids or are into that sort of thing. I like to make homemade popsicles for my kids in the summer out of real food.